Welcome to the world of one-place studies! Twenty-six of our members are sharing something in their particular place for this year's A-Z Blogging Challenge. It's the turn of Erin Klein who shares with us views of evolution and devolution of places in her place. 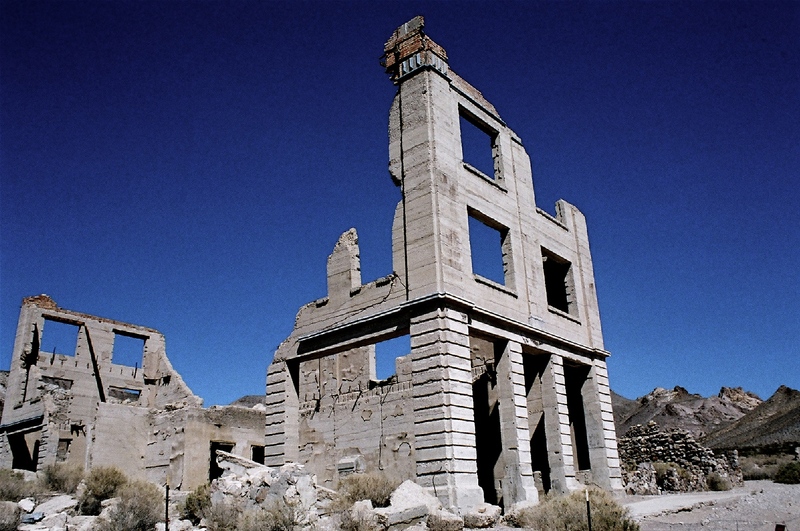 The southwestern United States is home to many defunct boomtowns (also known as ghost towns) that sprang up overnight and just as quickly disappeared. 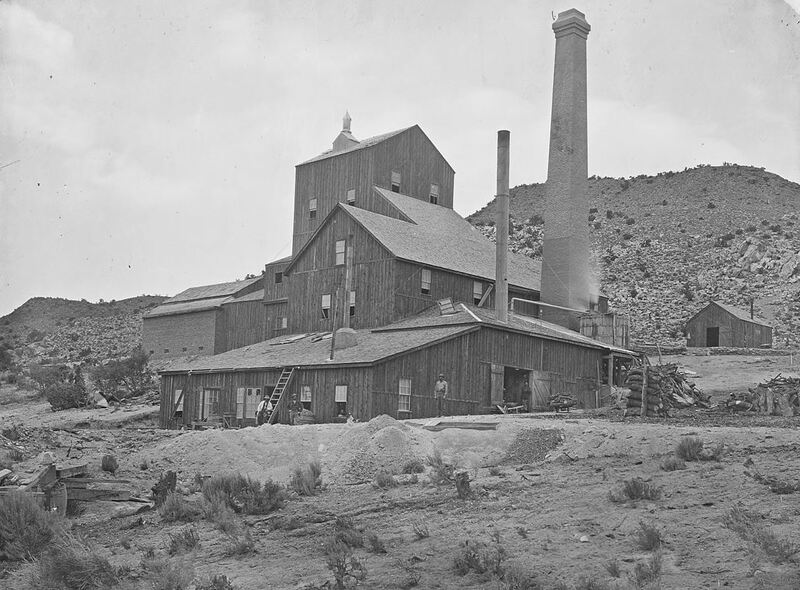 In Nevada, the towns were centered on mining activity taking place in the area and populations rose and fell with the success and demise of the mines and mills. 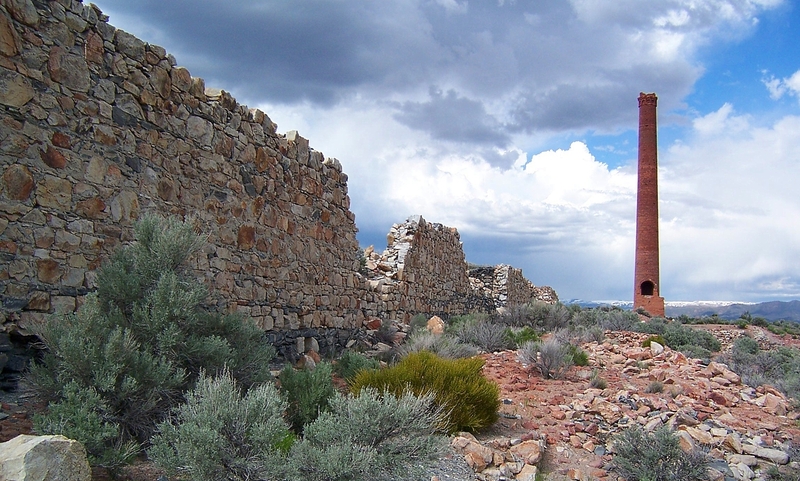 In my place of Nye County, Nevada there were many such boomtowns. 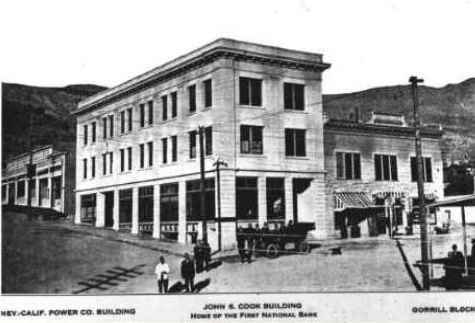 Few buildings of the boomtown era remain intact. 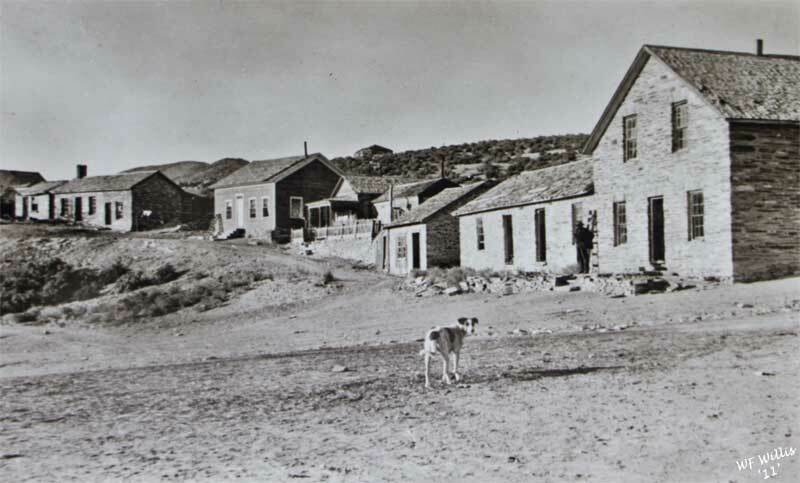 Lumber was scarce in many areas and residents literally 'moved house' when they relocated to the next boomtown. The forces of nature and vandalism have taken their toll on the rest of the surviving buildings. 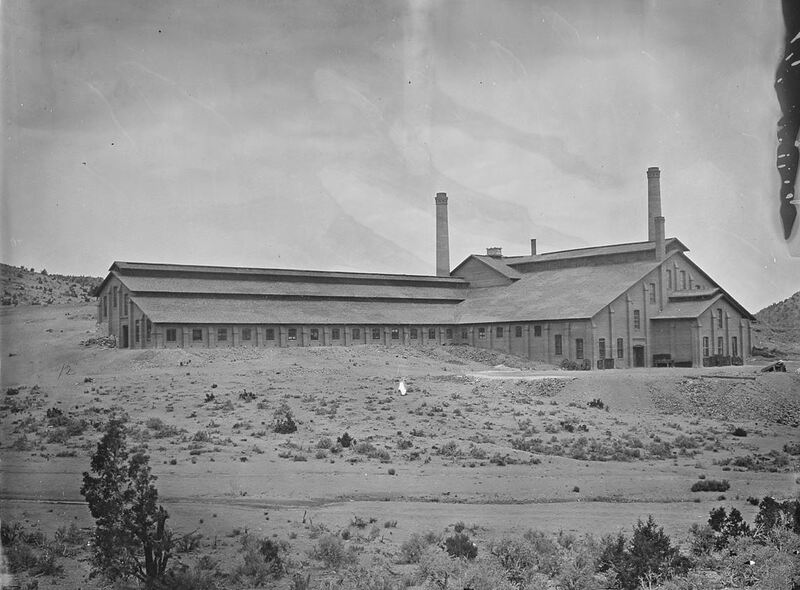 I am always on the lookout for old photographs and postcards as well as current photographs of any remaining trace of the space they once occupied on the land.